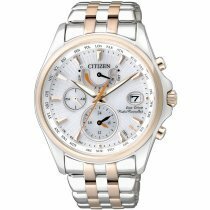 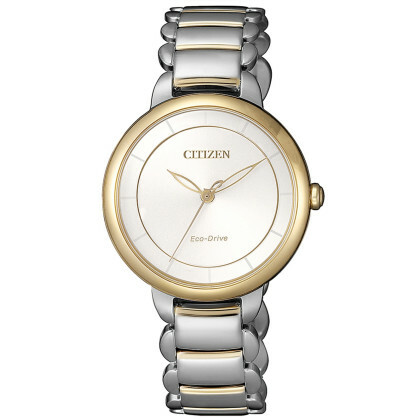 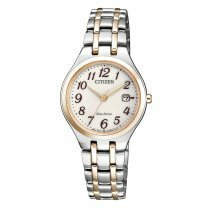 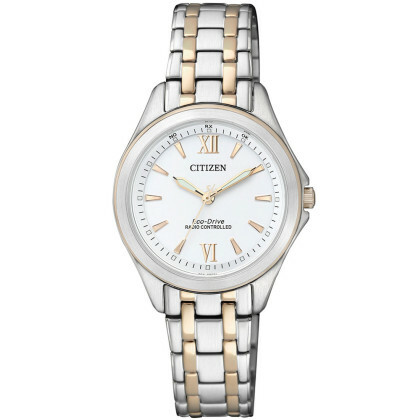 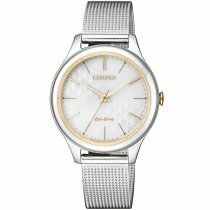 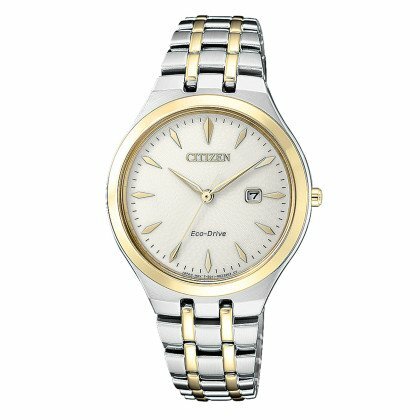 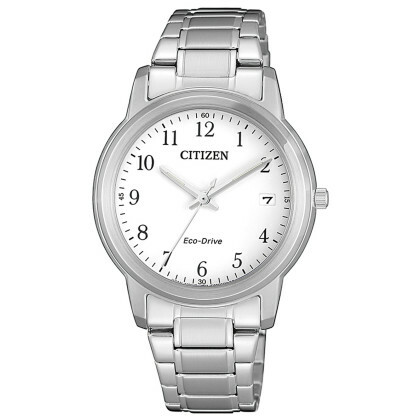 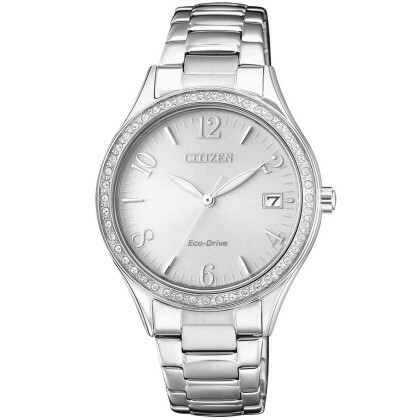 ⌚CITIZEN ladies watches: cheap, postage free, fast & secure online shopping! 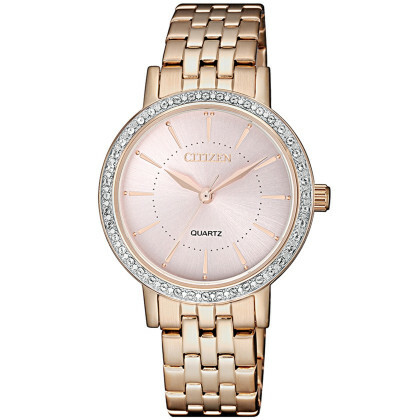 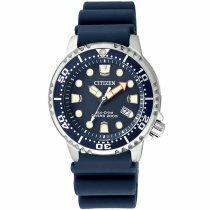 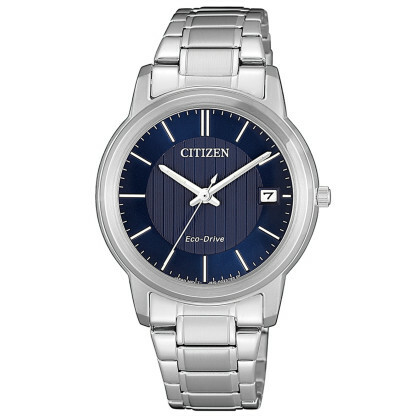 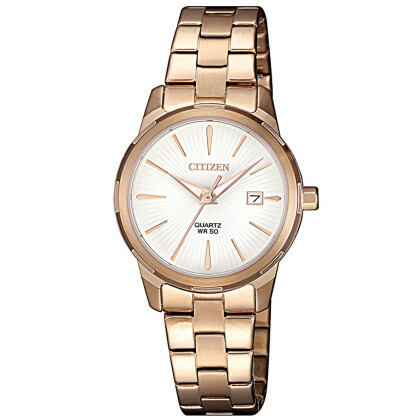 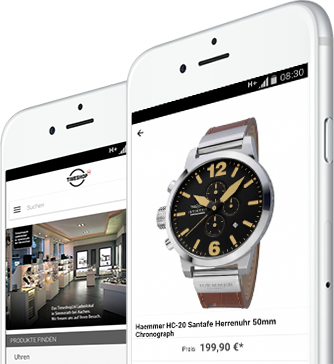 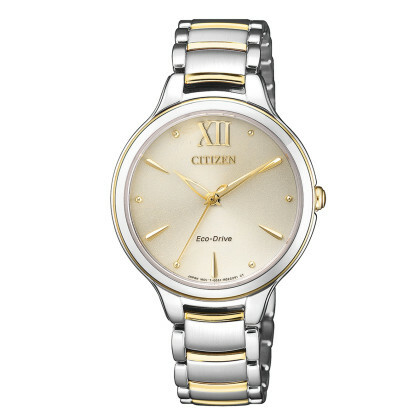 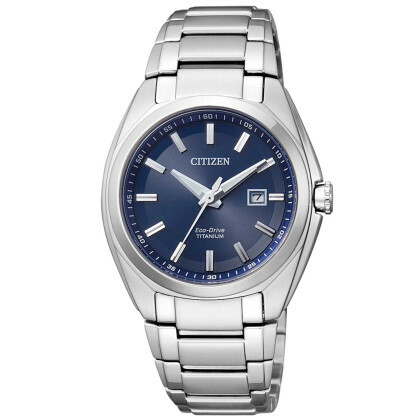 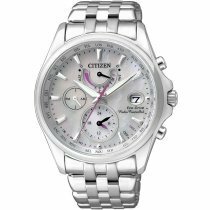 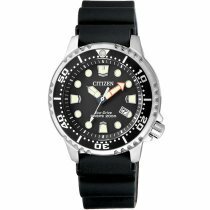 In our online watch shop you will find the right model for every occasion for ladies from Citizen. 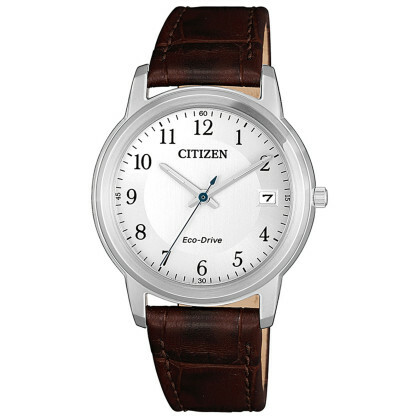 For the elegant business look, a wristwatch from the Citizen Elegant series with calfskin strap and Roman numerals on the dial is just the thing. A model with gold-coloured stainless steel bracelet and glass crystal trimming perfects your evening outfit. 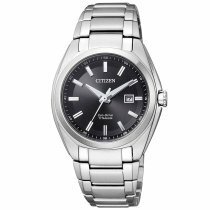 And if you're off on sporting adventures, a Citizen Promaster watch with numerous additional functions is the perfect companion. 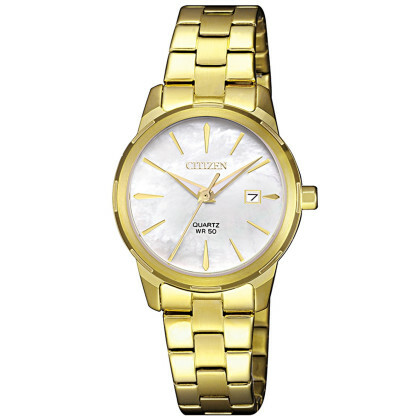 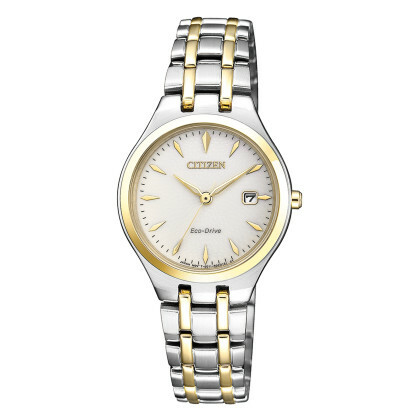 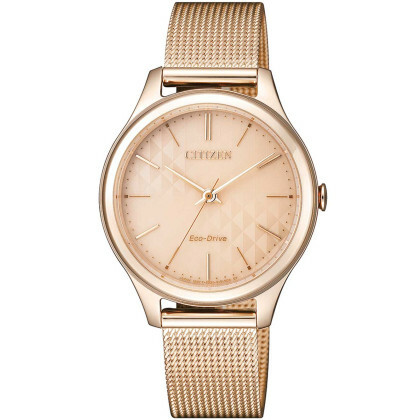 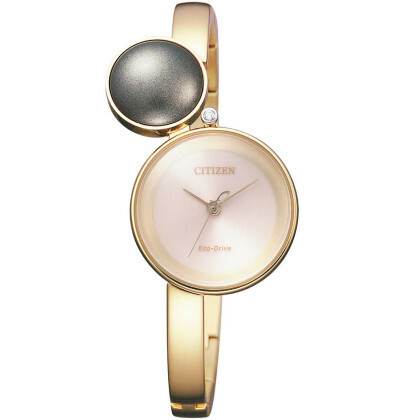 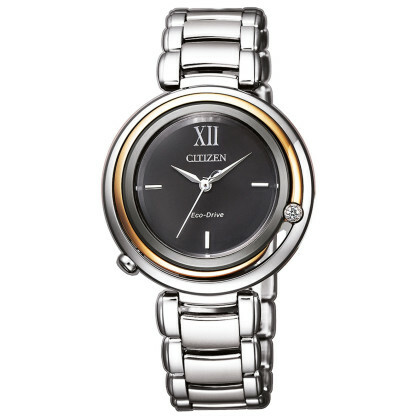 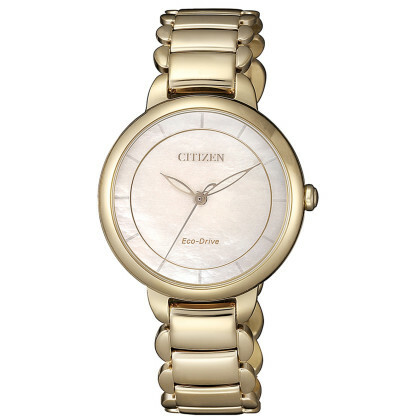 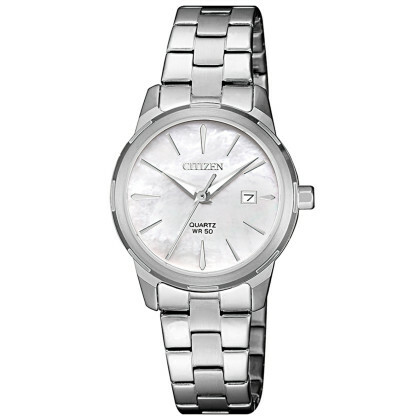 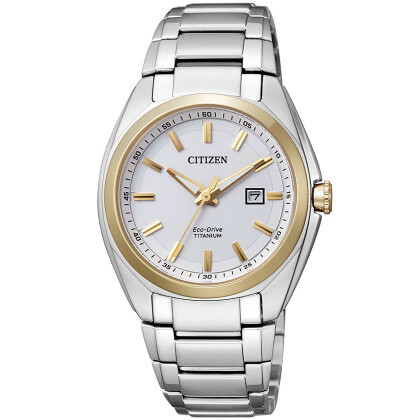 Egal for which occasion: At Timeshop24 you can buy Citizen ladies' watches at a good price. 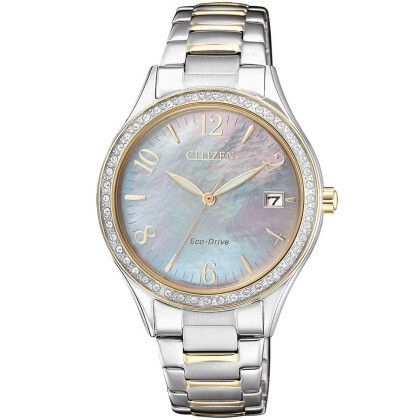 And if you want to underline your beauty with a noble necklace, a ring or earrings, then choose from our Jewellery assortment!